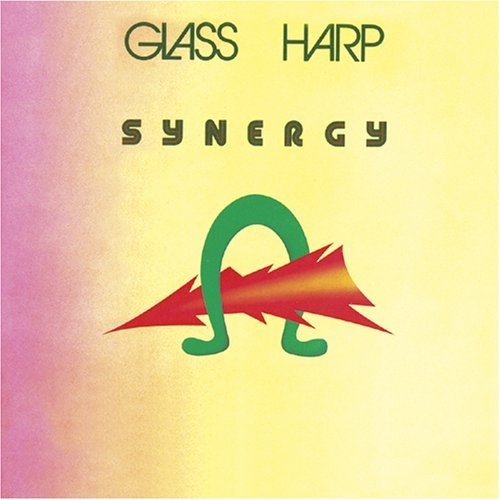 I saw Glass Harp in concert 1972 at the University of Cincinnati. 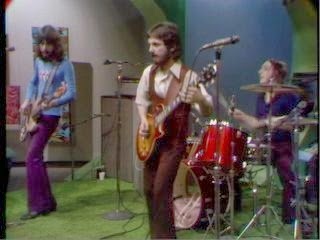 As a group they were an amazing trio, but the guitarist was the one that really stood out. 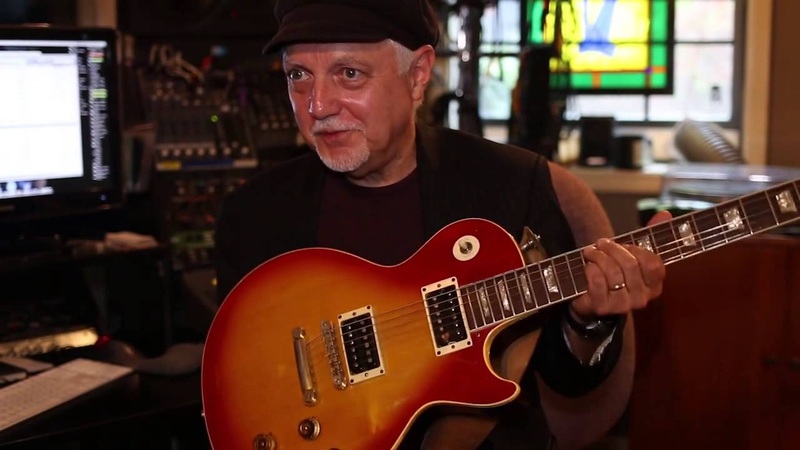 During that concert Phil Keaggy played his Gibson Les Paul for most of the night. 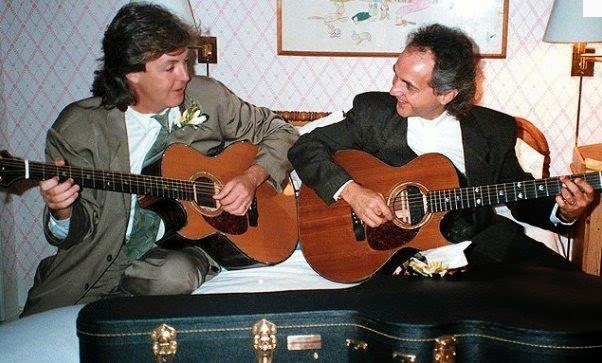 At some point he put that guitar down and announced that he had just become a Christian and was going to play some songs that he had just written. He then picked up a Ramirez classical guitar and sat down in a chair and sang a couple of beautiful songs. As I recall one of the songs he sung was called The Answer. This tune ended with a classical-style riff that he used in at least one other song. I went out a few days later and purchased their album Synergy. In 1975 a large church in my home town decided to open a “Christian Nightclub”. It was a nice idea from an evangelic point, but a bad business move. The club only lasted a few months. 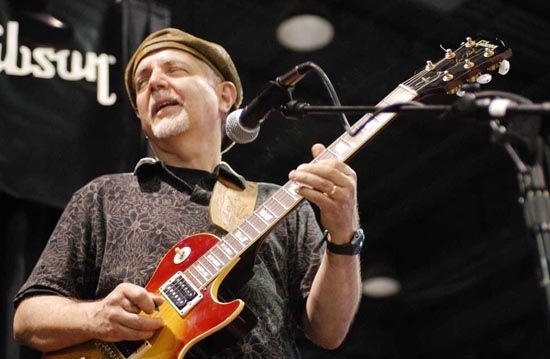 For their grand opening they hired Phil Keaggy as the entertainment. I was fortunate enough to have attended this concert. Phil had left Glass Harp in 1972 to pursue a solo career that is still ongoing. During dinner we listened to a traditional big band playing some standards. Then after dinner, the stage was cleared and Phil and his band took the stage. I was seated at a table right in front of the stage and got to meet Phil. 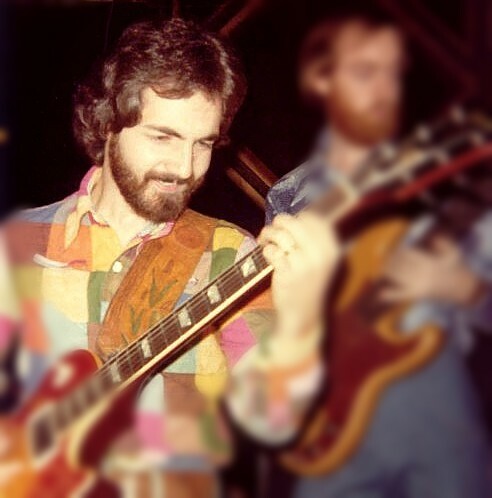 He was still playing his 1971 Les Paul Deluxe that had mini-humbucking pickups. He played this through a black faced Fender Twin Reverb amplifier and only had just a few pedals in front of him. I was in awe just watching him play. To my surprise his singing voice, was quite small, though it certainly sounded big threw the house system. 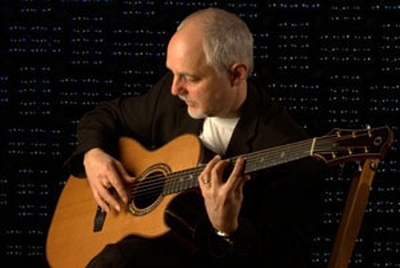 Keaggy also brought along an Ovation classical electric guitar, model 1613, and used it on a few songs that night. Keaggy and his band played a 90 minute set. 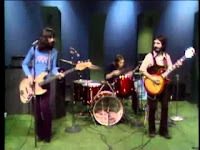 The keyboard player was in charge of the band, which allowed Phil to concentrate on playing guitar and singing. Phil Keaggy has been embraced by the public not just as a Christian recording and touring artist, but because of his incredible guitar skills and style, he has been accepted as one of the World’s great guitarist. 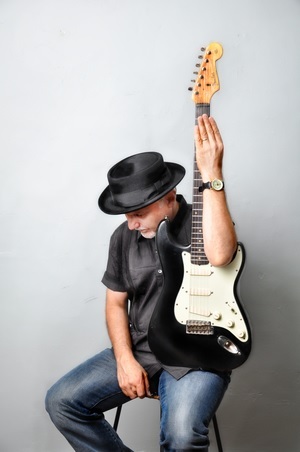 He has been featured in many mainstream guitar publications and has played alongside guitarists such as Paul McCartney and Eric Clapton. 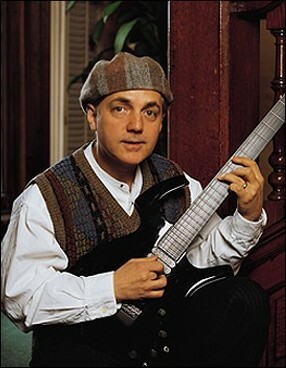 Keaggy has nearly 50 recordings featuring him on electric and acoustic guitar covering not just Christian music, but rock and new age jazz. 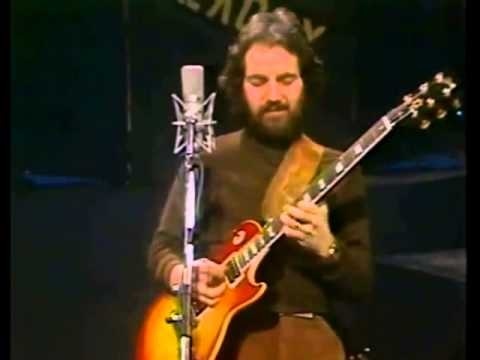 Keaggy’s technique includes volume swells done on his Les Paul by using a finger on the volume knob, harmonics and glissandos and incredible looping. 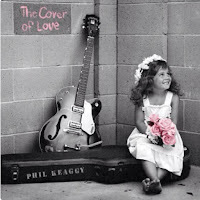 Keaggy certainly has his own signature way of playing and he has taken looping to another level to make his songs sound like a band is backing him up. I’ve even seen him sing into the guitars sound-hole microphone to achieve background vocals, by looping his voice. 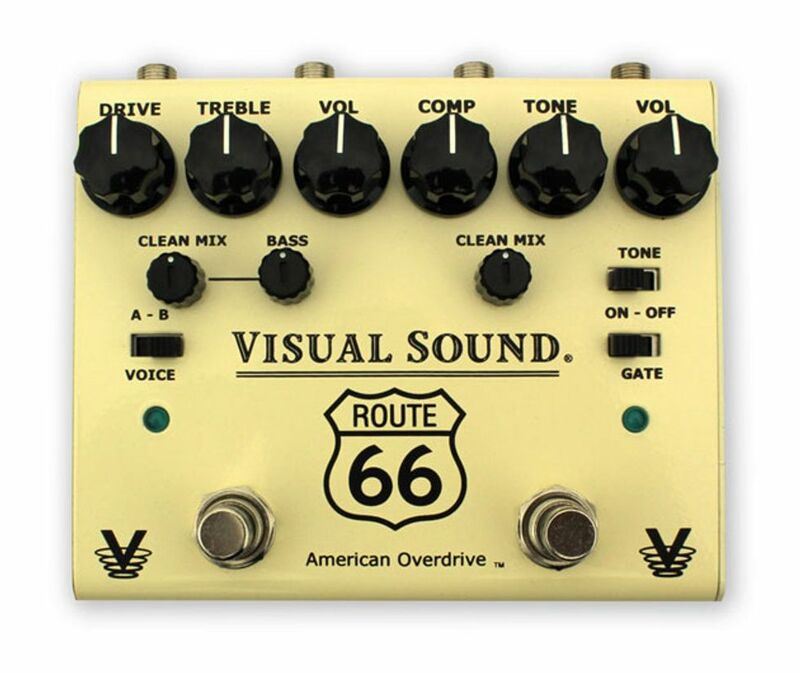 In an interview with Guitar Player Magazine, Keaggy states that he runs his guitars signal through a Boss volume pedal and then into a Visual Sound Route 66 compressor/overdrive. 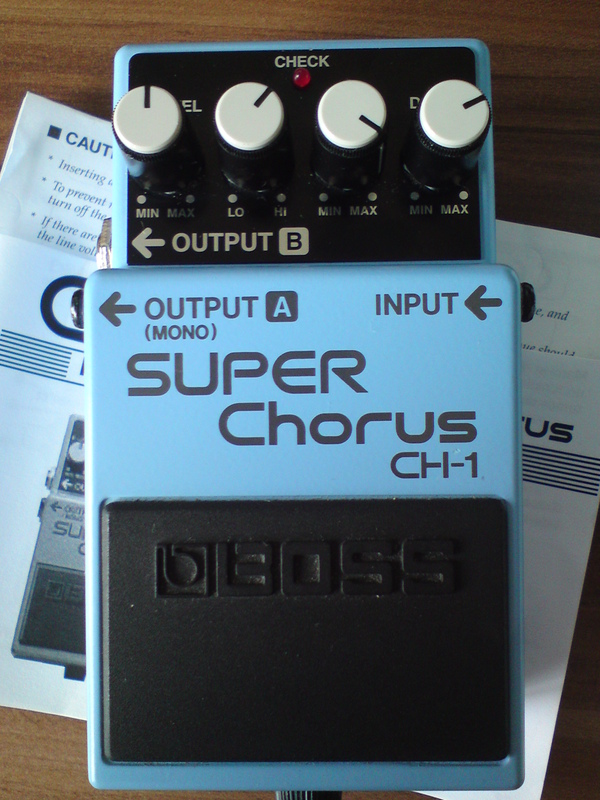 After that it goes to his Boss tremolo unit, and to Boss Dimension C, and Octave pedals. 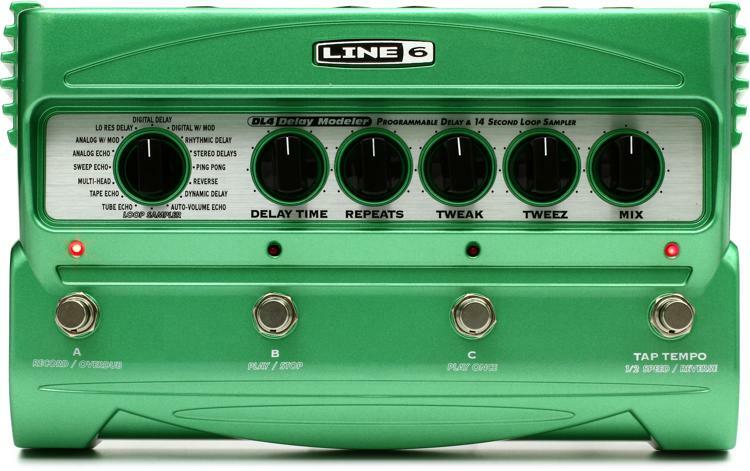 The signal then goes to a Line 6 DL4 Delay Modeler, and into channel one of a Peavey Deltafex set for chorus. He then sends the chorused signal to a Lexicon Jam Man, which has 32 seconds of loop time, and route its output back into channel two of the Deltafex for reverb, then the signal goes to the P.A. mixer. 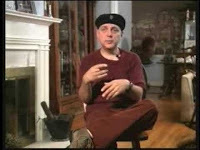 In 2000 Keaggy began using a Rolls RFX MIDIWizard foot controller to control his Lexicon JamMan. 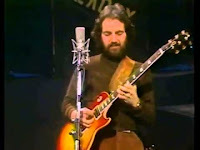 Keaggy states that his main electric guitar is still the 1971 Gibson Les Paul Deluxe. 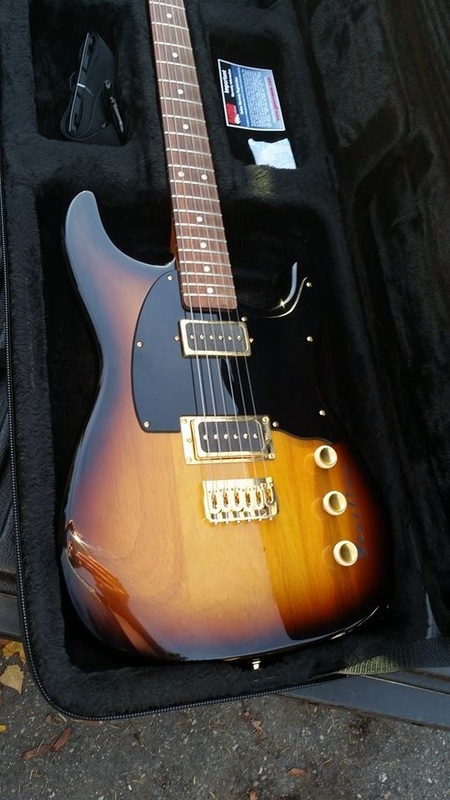 The original mini-humbuckers aka New York humbuckers were replaced with a PAF and a PRS pickup. 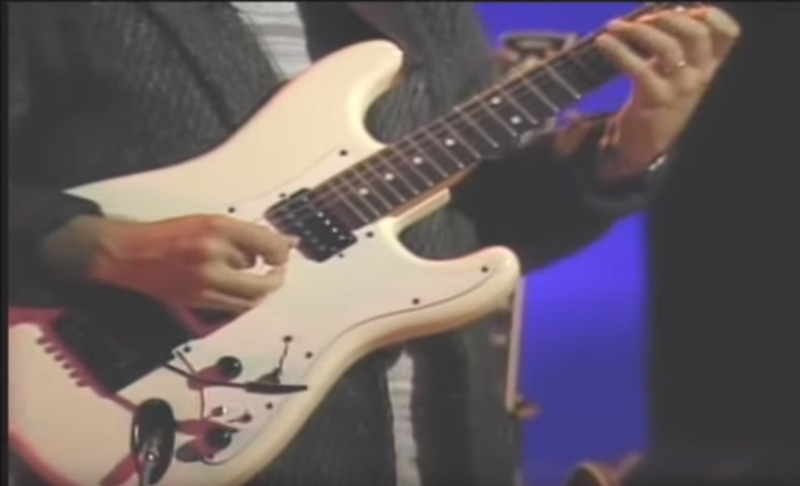 Phil tours with a Zion Strat-style guitar that was made for him in 1986. It has twin Seymour Duncan humbucking pickups and a vibrato tailpiece. 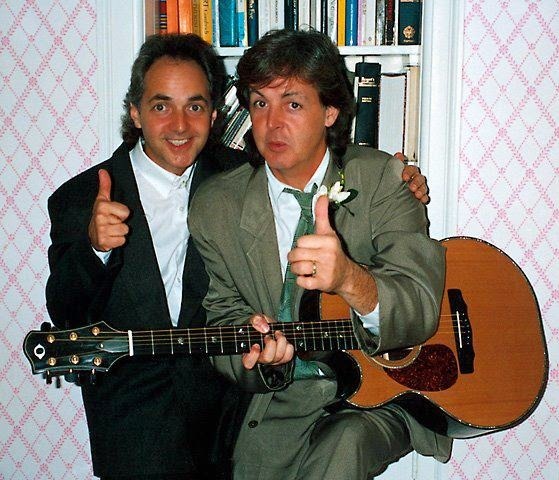 His brother gave him a 1959 Gretsch Anniversary guitar that his brother purchased new in 1960. 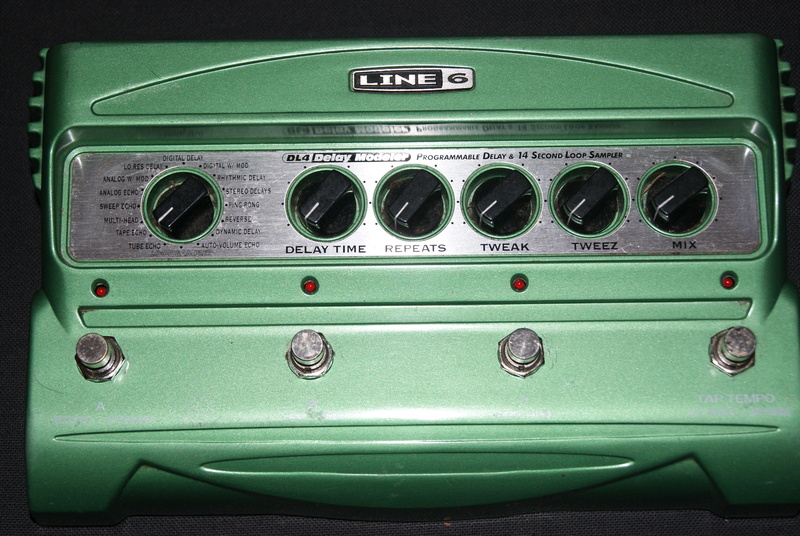 Keaggy also owns two Flatline guitars. One is a Flatline Vistaglide. 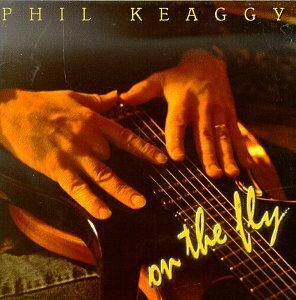 The body on this guitar sort of resembles a Stratocaster.. Keaggy’s model has twin Gretsch-style pickups. His other Flatline guitar is a Delta 90. 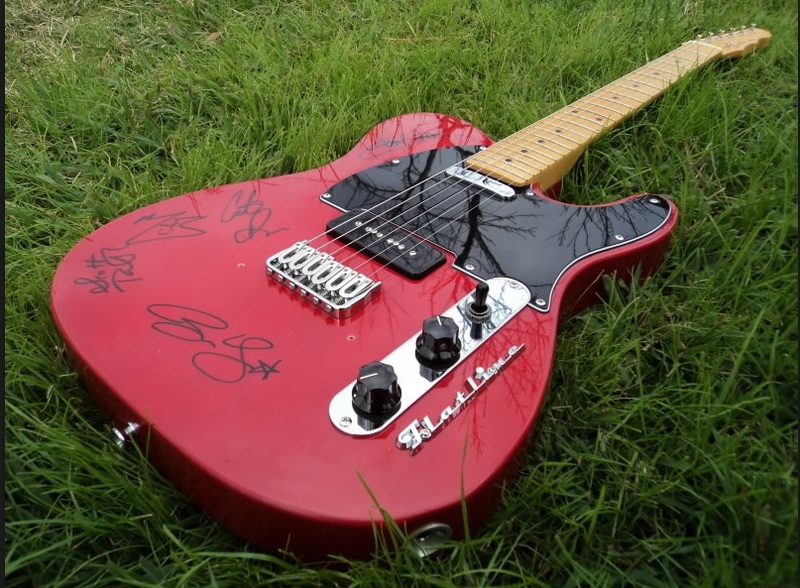 This guitar resembles a Telecaster, but has a tele-style pickup in the neck position and a P-90 style pickup in the bridge position. 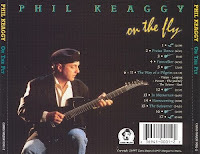 As I already mentioned, early in his career, Phil originally played a nylon string classical guitar and then switched to a 1970’s Ovation Classical electric, model 1613. 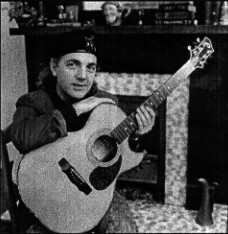 In the early 1970’s Phil received a Mark Whitrock acoustic guitar as a gift. 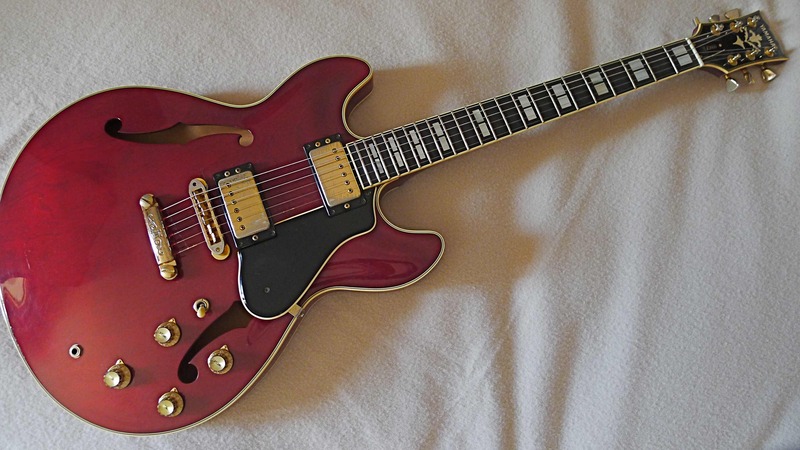 Whitrock briefly made some wonderful guitars from 1969 through 1974 before shutting down his shop for financial reasons. 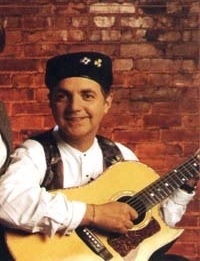 During the 1990’s Keaggy also used a Del Lanjejans guitar and a Charis acoustic guitar. 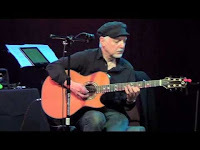 Throughout his career, Phil Keaggy has made use of a number of other instruments that included a Yamaha SA-2000 semi-hollowbody electric guitar that he used in the mid 1980’s. 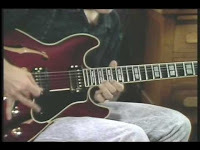 In 1995 he briefly used a Parker Fly guitar. 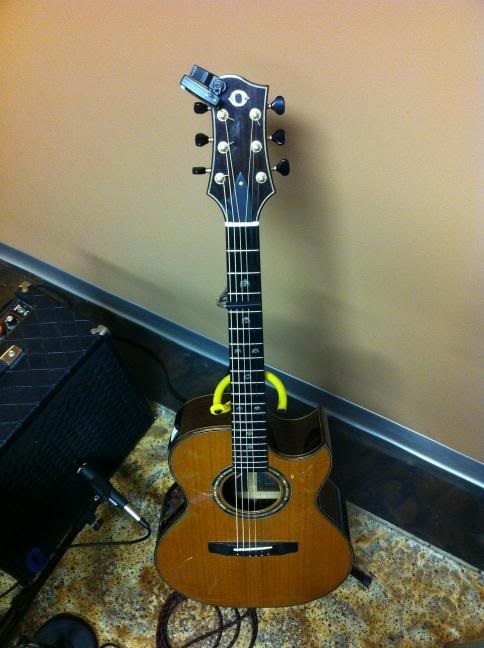 Currently Keaggy’s main acoustic guitar is is his 2004 Olsen SJ Cutaway. He uses this in his solo concerts. 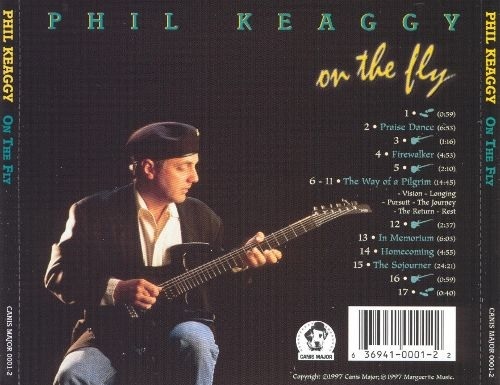 In fact Phil Keaggy was the first professional musician to use a James Olsen guitar and he even had a hand in designing this cedar topped guitar. 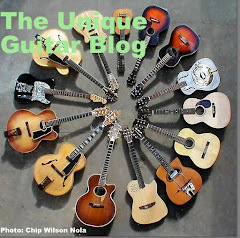 Since then many others have chosen Olsen guitars including James Taylor. Keaggy’s guitar is equipped with L.R. Baggs piezo pickups and an internal microphone. At one point it had a sound-hole pickup. In live concerts Phil uses a mid 1960’s Vox AC30 amplifier sometimes in combination with a modified 1960’s Fender Deluxe. Occasionally he uses a Peavey Classic 30 with the Vox. 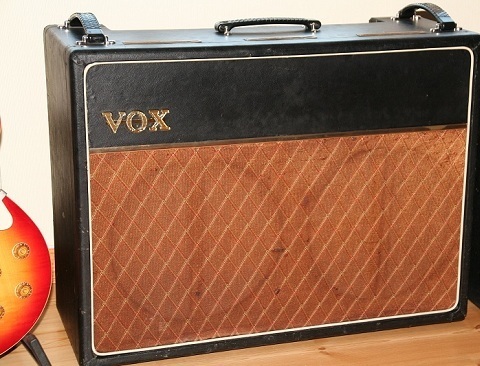 If Keaggy is on the road he will borrow amplifiers. 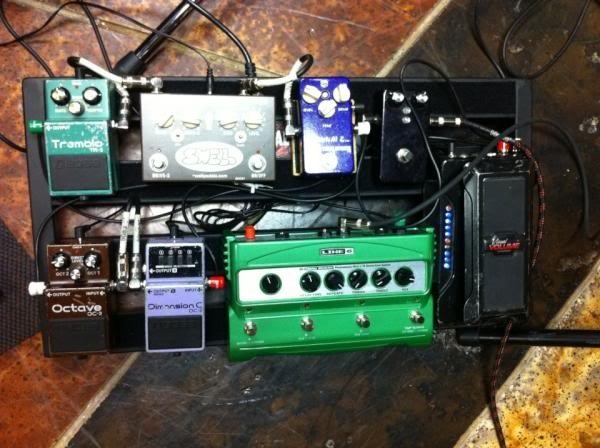 His effects are on his Pedaltrain board and include the aforementioned Line 6 DL4 Delay Modeler, a custom made compressor and a Visual Sound Route 66 overdrive/compressor, a Swell G-TOD over- drive, a Tone Freak Abunai overdrive. 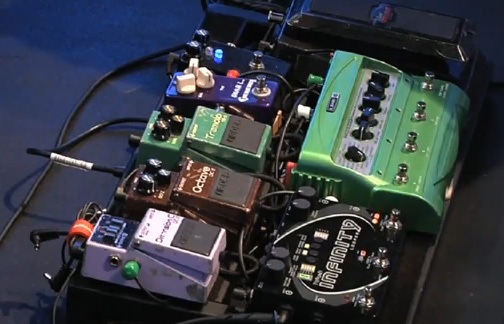 Keaggy also incorporates several old Boss pedals, including a CH-1 Super Chorus, a TR-2 Tremolo, a DC-2 Dimension C, an OC-2 Octave pedal, and a FV-60 volume pedal. 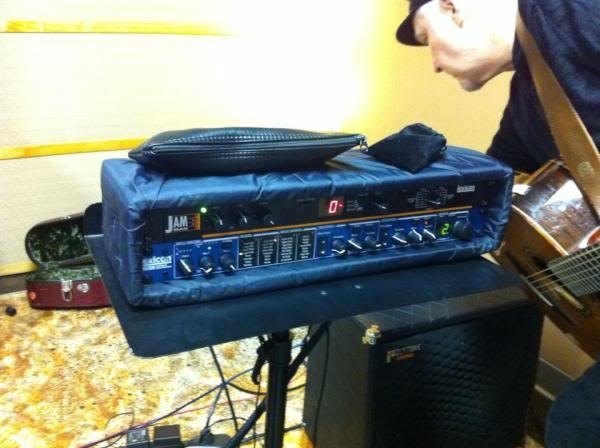 He states that he uses both the DL-4 and the rack-mounted Lexicon JamMan for looping. 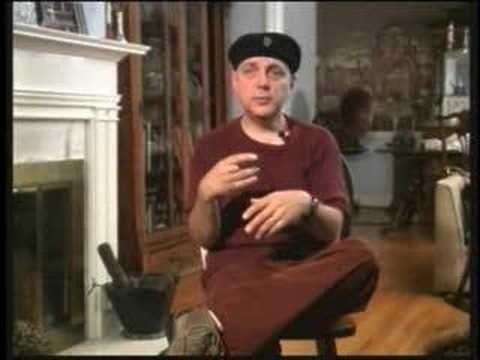 Keaggy also useds a Heet Sound EBow. As a reminder, links below the pictures lead to the sources. Links below the text reveal interesting facts. I saw Keaggy perform solo last night. Truly amazing and beautiful in every way. Thanks for the details in this blog post. Cheers.